Emerging from Kiev’s wave of uprising young creatives, musician and producer Cape Cod, otherwise known as Maksim Sikalenko, aims to cut through the world’s infoglut with his 14-track album “Echoes,” available to purchase and stream now. Exercising a diverse and innovative approach to electronic music, Cape Cod has cultivated a dedicated following through his eclectic past offerings. Dropping his debut “Cult” album in 2016, Maksim spurred Kiev’s rave culture renaissance, offering outsider art a much need voice in the mainstream market. 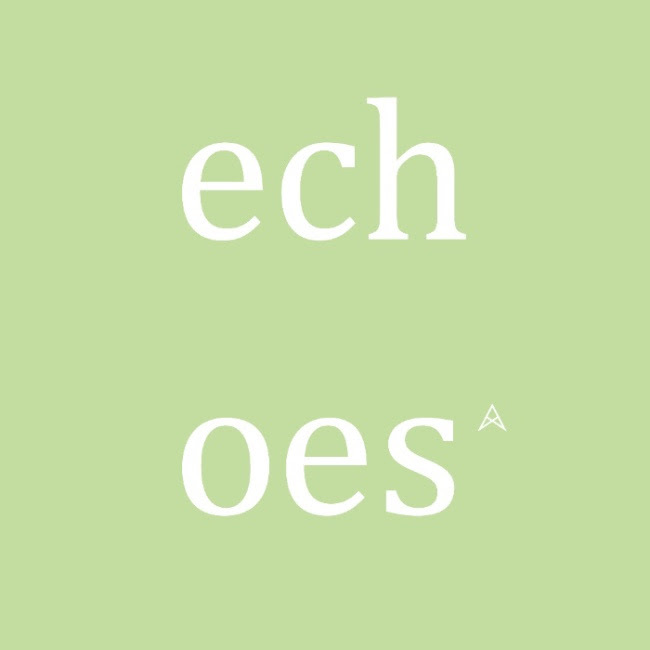 Today, Cape Cod sets his sights on achieving international recognition with “Echoes,” bringing his cosmopolitan concept to life with the help of a diverse array of international vocal talent, hailing from the USA, UK and Ireland. Experimenting with R’n’B, Soul, Hip-hop, Disco and Pop music, the album’s 14 tracks all share Cape Cod’s signature electro flare. Capturing a carefree and sunny disposition, the album’s opening track “Sunsay” features a floating, nostalgic bass line that resonates beneath Richard Farrell’s blues inspired vocals. “Good Company Girl” shows off the delicately silky tones of YMTK (aka Young Murph The Kidd). Boasting fluent rhythms and intelligent melodic riffs, the cut’s outro shines a spotlight on Straytones’ smooth guitar solo as it sings above a fading ethereal soundscape. Performing the instrumental version in his first solo show in 2016, Cape Cod enlists London’s Leah Vee for “I Am That,” injecting spice with his chordal dissonance. Bridging the gap between old and new school R’n’B with the essence of 70s and 80s progressive rock, Cape Cod recruits the vocals of Mickey Shiloh to inject some Solange flavour for his high-energy cut “I Don’t Wanna Know.” The Kiev native then returns to the musical familiarity of the 2010’s in “Force Notch,” hitting hard with punchy synths and vocal chopped progressions. Touching on the album’s four “Echo” interludes, Cape Cod notes “Each of the etudes is a memory of musical styles that are important to me and which have influenced me on some level.” Falling under the spectrum of ‘intelligent dance music,’ the four tracks explore an intriguing blend of sacred minimalism, funk-filled bass lines and dark R’n’B. Sharing a mutual love for acid jazz, Cape Cod reinstates the bluesy vocal delights of Richard Farrell for “I’m Coming Home”, adding jazz flute inflections over his trademark funk-inspired bass line. The feel-good “Fight” showcases disco-dipped vocals courtesy of Cheshy and perfectly demonstrates Cape Cod’s application of modern technique to a classic genre. “Just Because Of You” marks a first for the Ukrainian sensation as he turns his hand to lyric writing alongside vocalist Daramola for this upbeat pop offering. Stepping away from the somewhat stagnant framework of dance music, Cape Cod poses as a breath of fresh air as he breaks into New Beat music for “Let Me Know” (feat. TONYB.). On the album’s penultimate track “Wondrous Spirit” (feat. Richard Farrell), Cape Cod experiments once more with deconstructed break-beat and its crossover into pop, maintaining the album’s feel-good overtone. Intertwining his passions for music, fashion and art, Cape Cod’s music acts as a safe house for young creatives and the LGBT community alike. Exposing his diversified talent to listeners worldwide, this new breed of artist delivers consistently diverse productions with striking energy that justify his imminent rise to success.